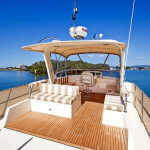 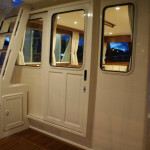 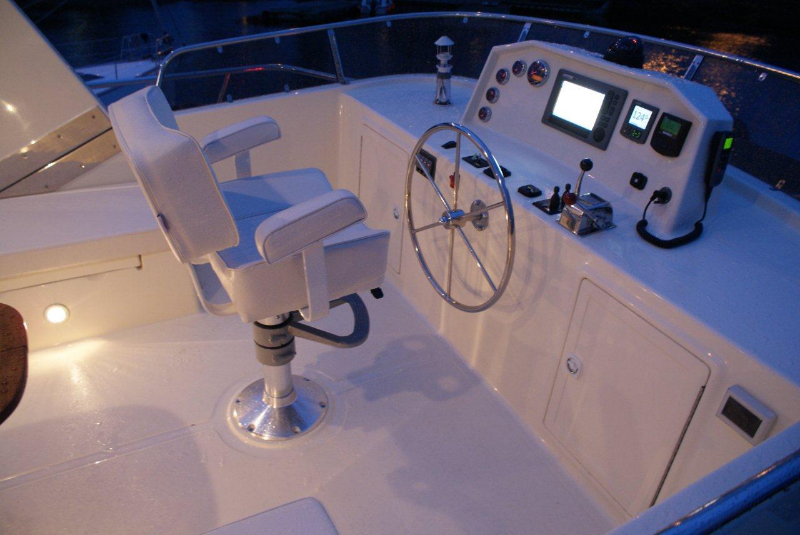 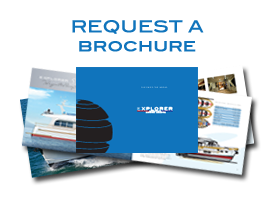 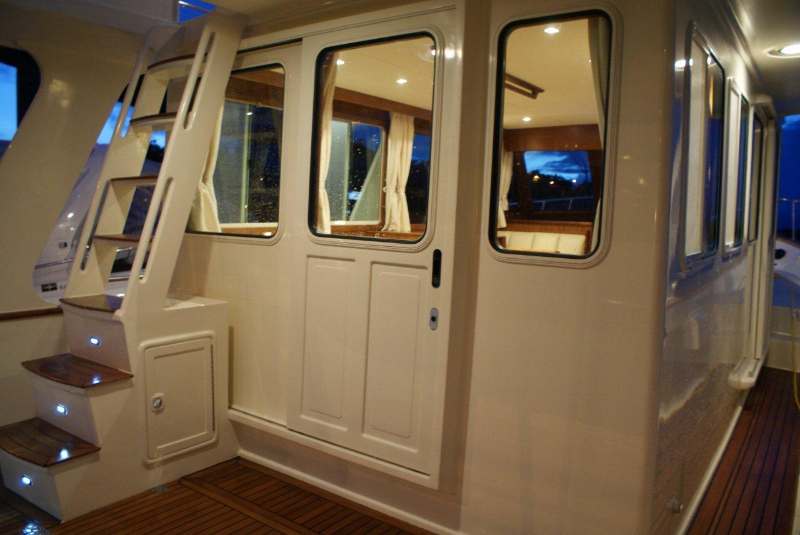 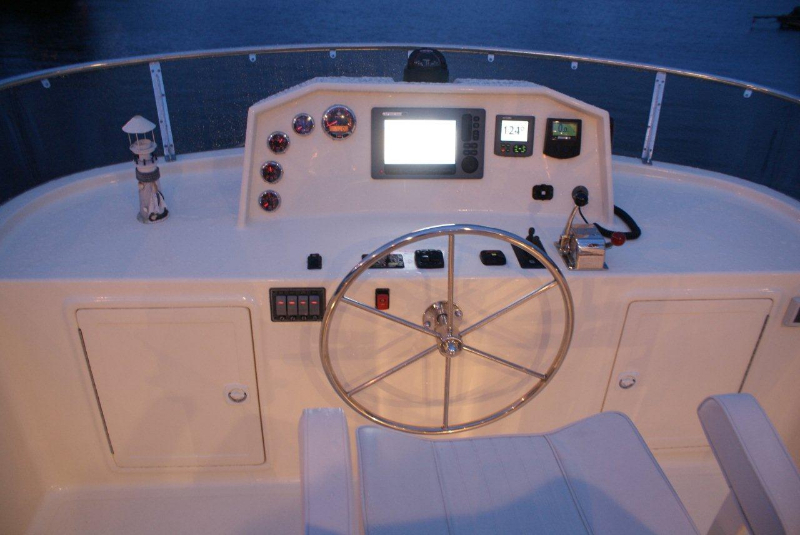 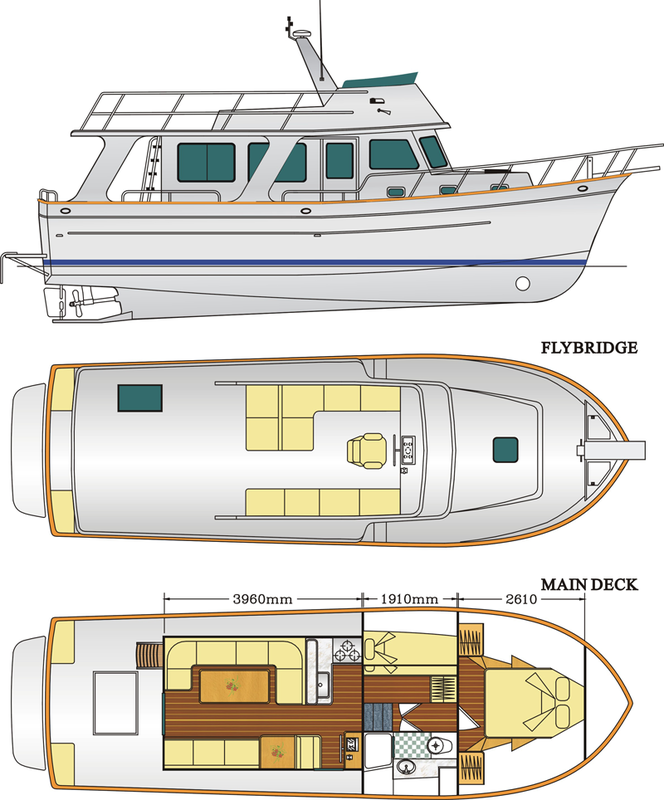 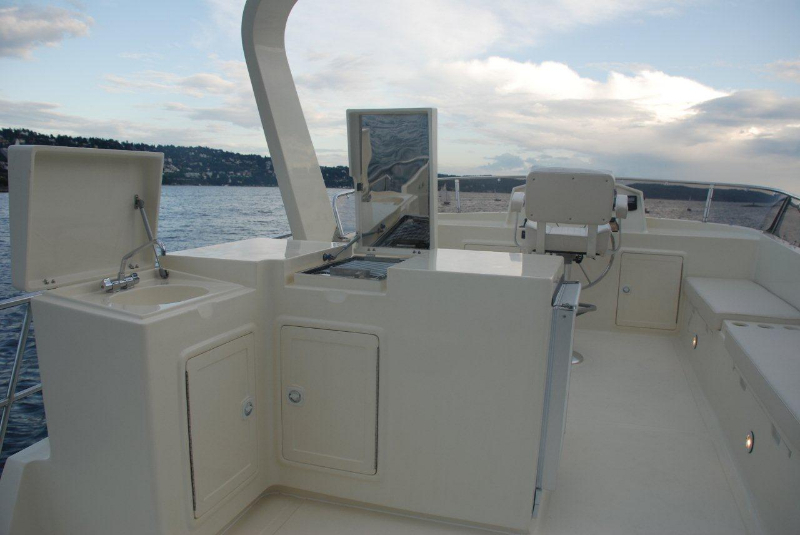 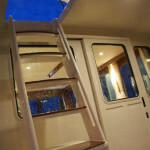 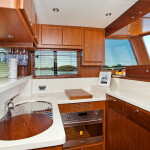 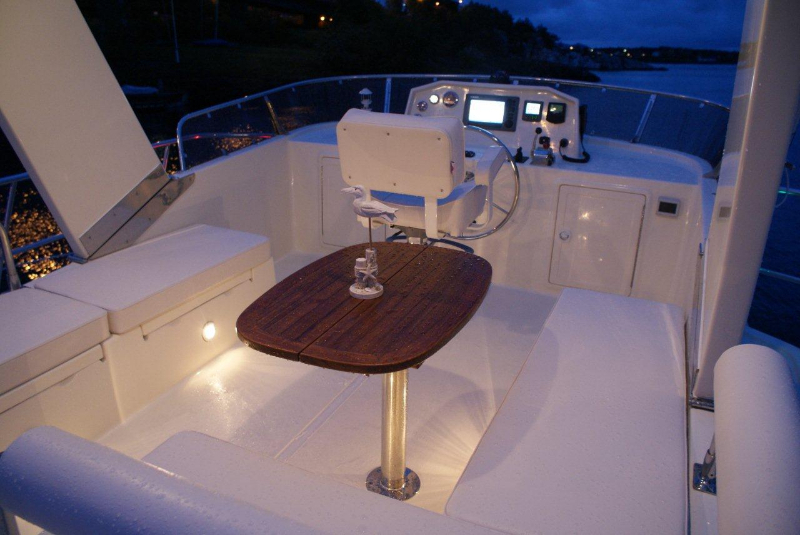 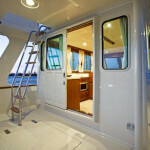 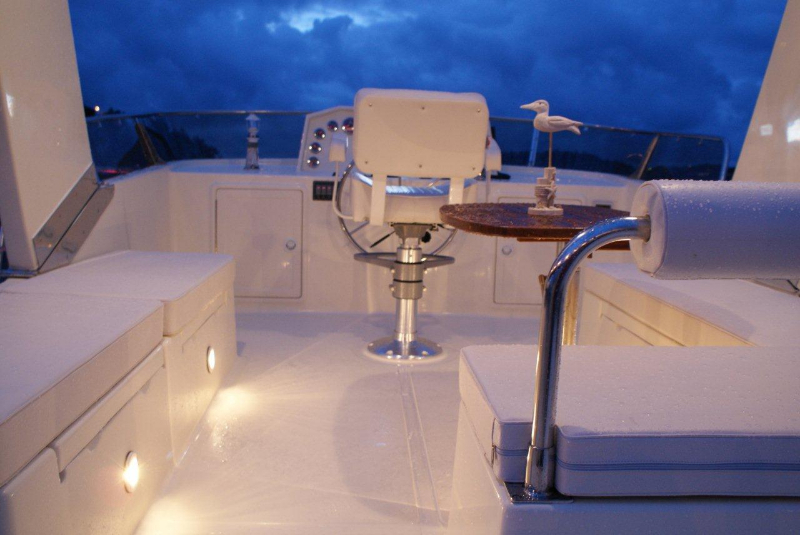 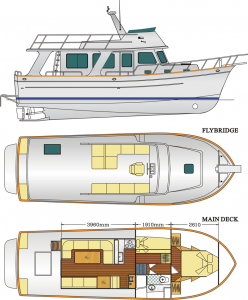 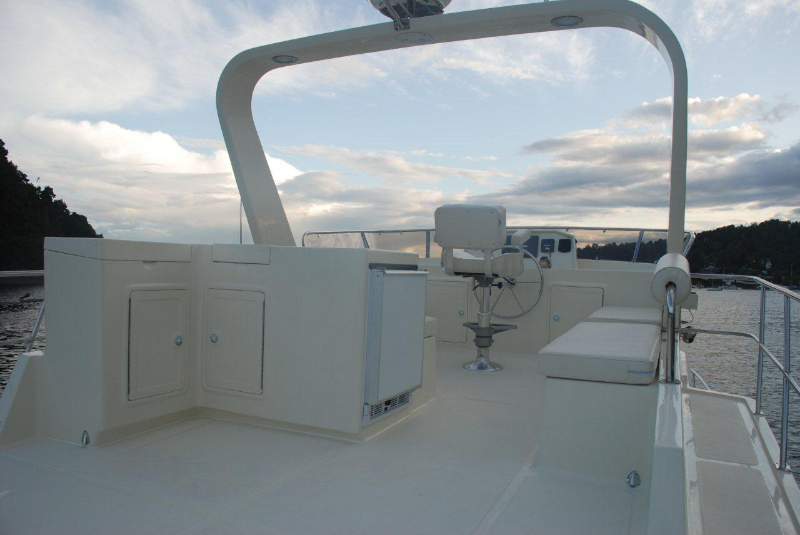 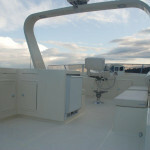 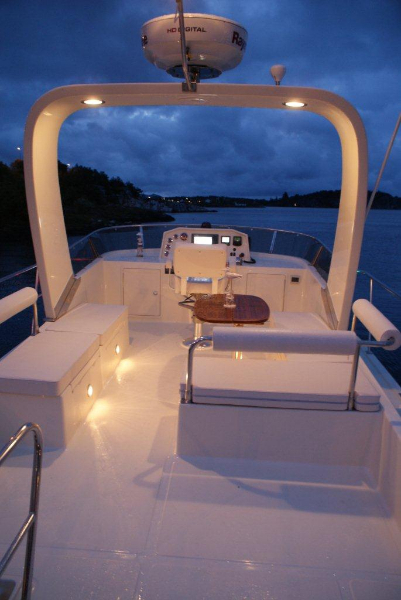 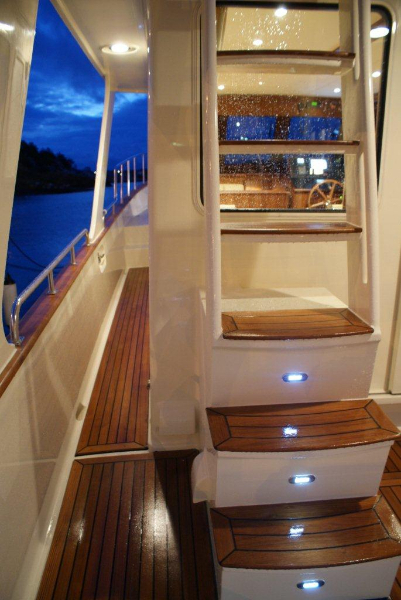 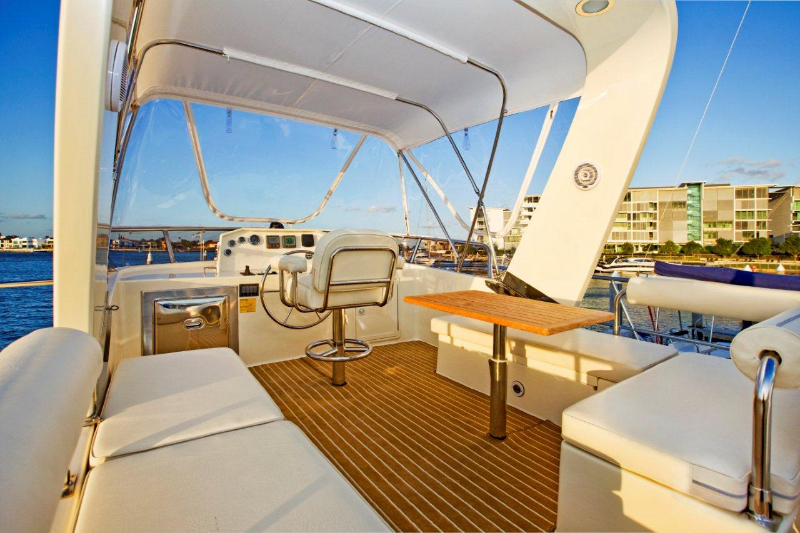 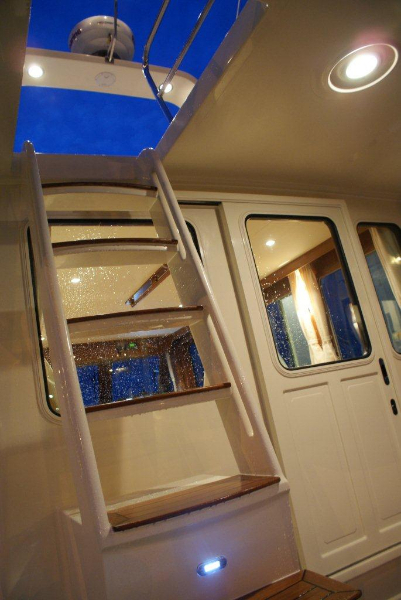 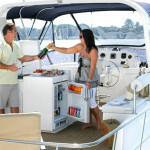 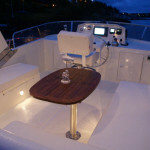 The Explorer 43 offers a delightful platform for entertaining and a build that can take you anywhere. 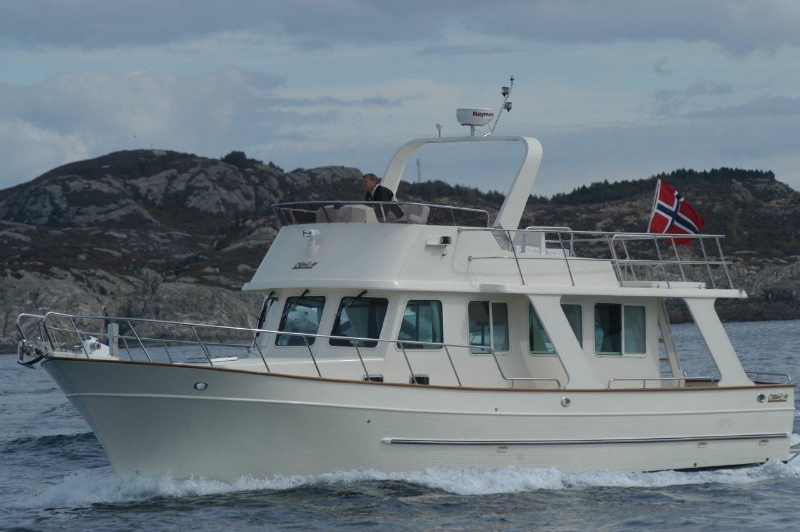 As the most compact yacht in the range, the Explorer 43 is perfect for couples and small groups with a single-level entertaining layout and two-cabin accommodation. 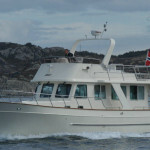 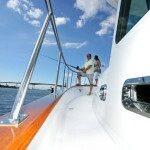 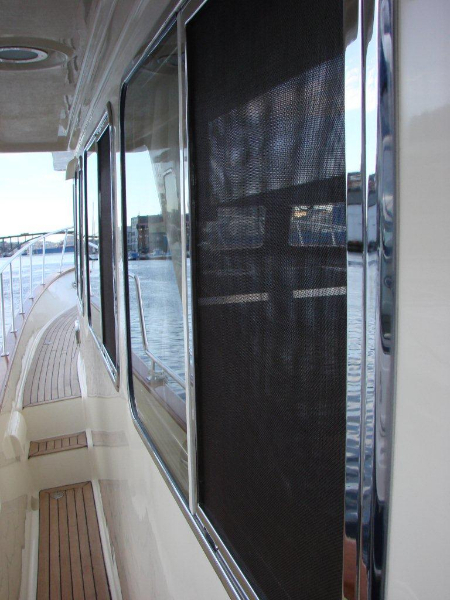 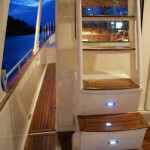 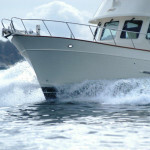 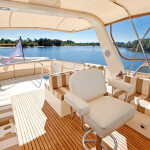 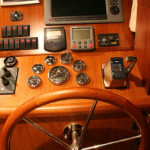 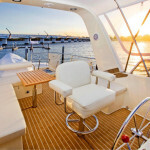 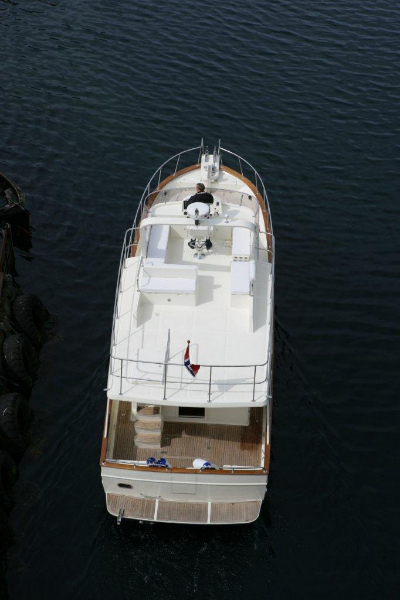 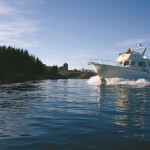 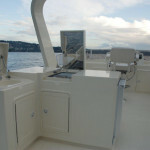 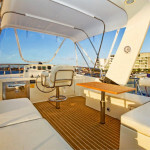 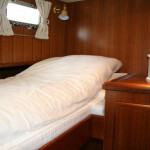 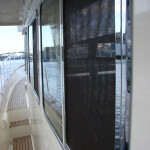 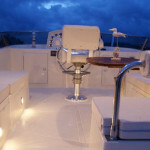 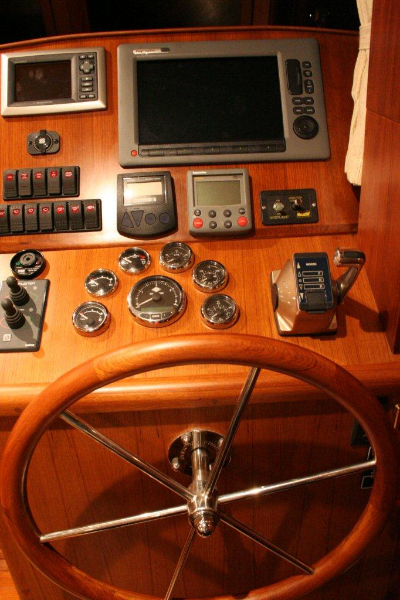 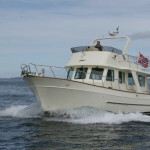 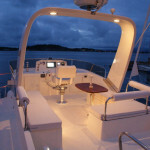 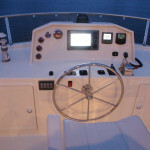 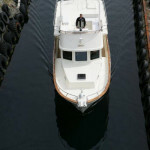 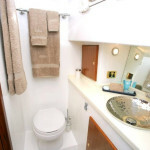 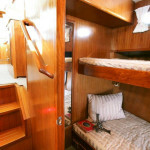 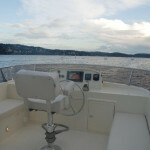 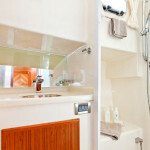 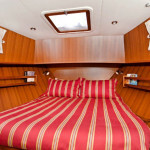 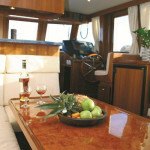 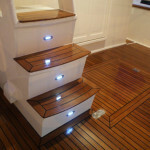 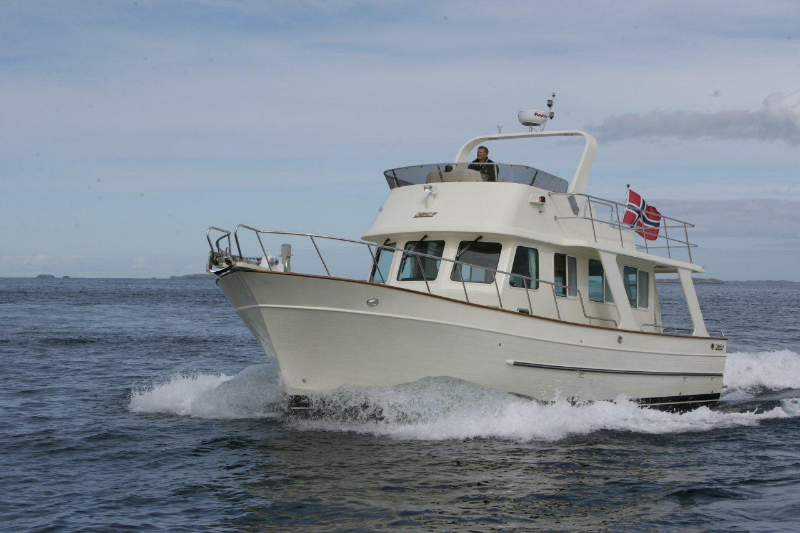 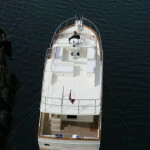 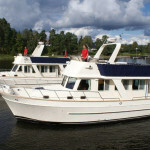 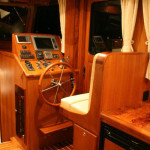 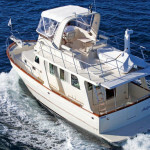 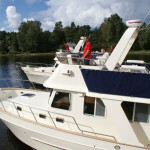 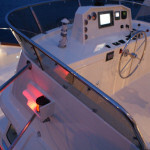 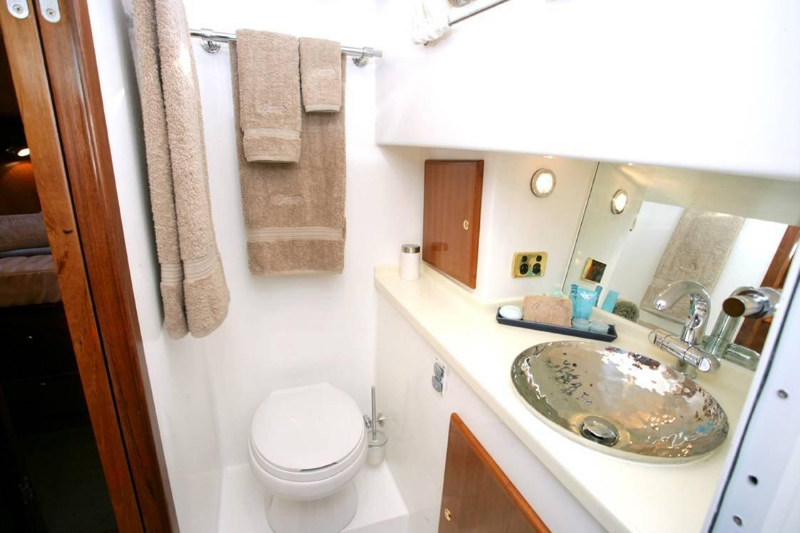 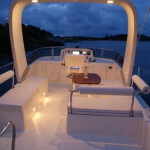 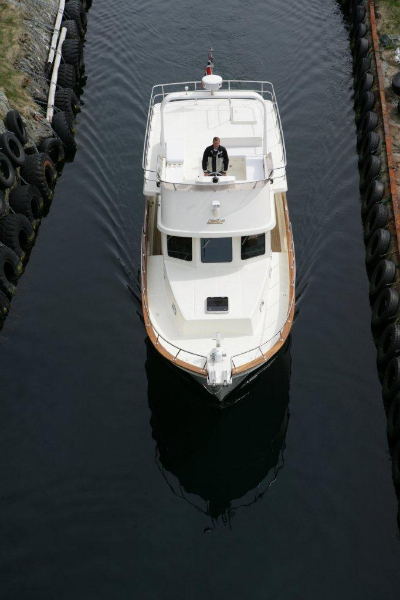 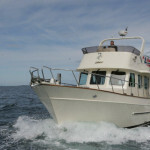 She is a breeze to handle while offering the same solid build and unparalleled luxury of the larger vessels in the fleet. 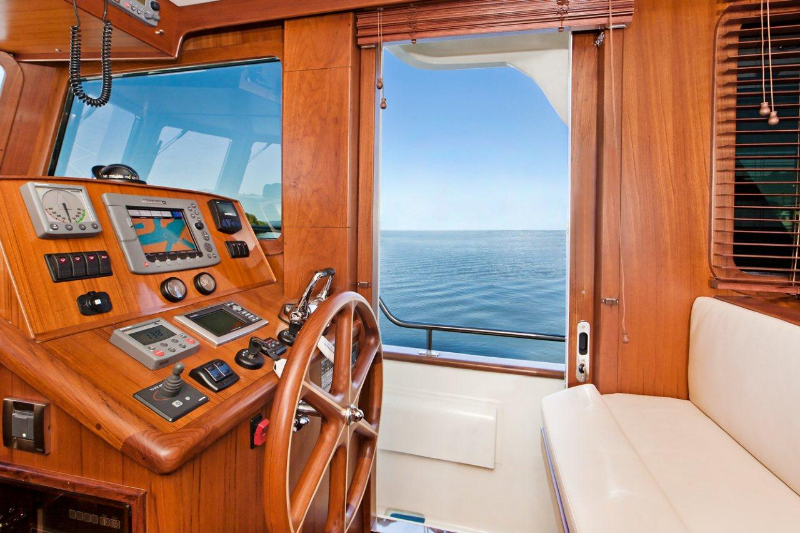 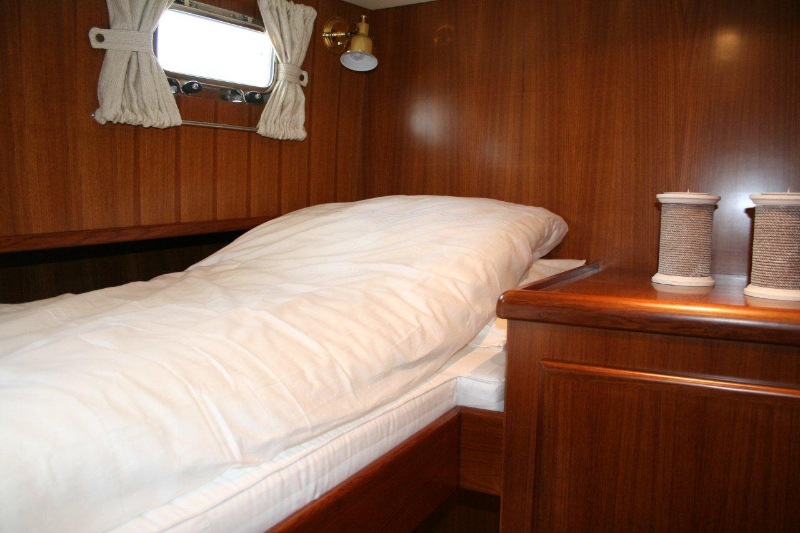 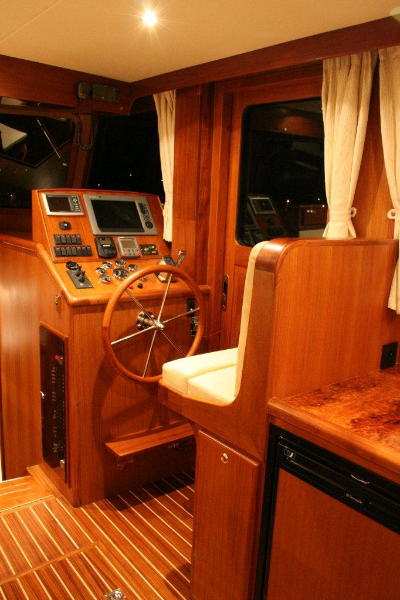 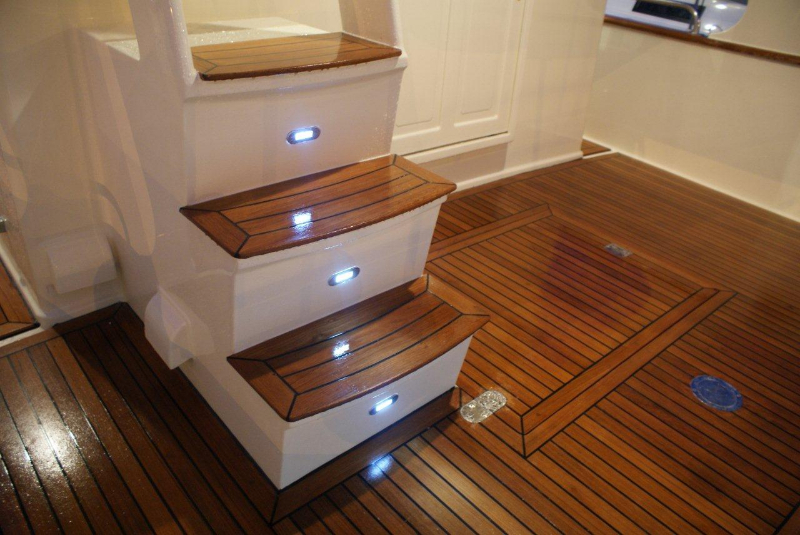 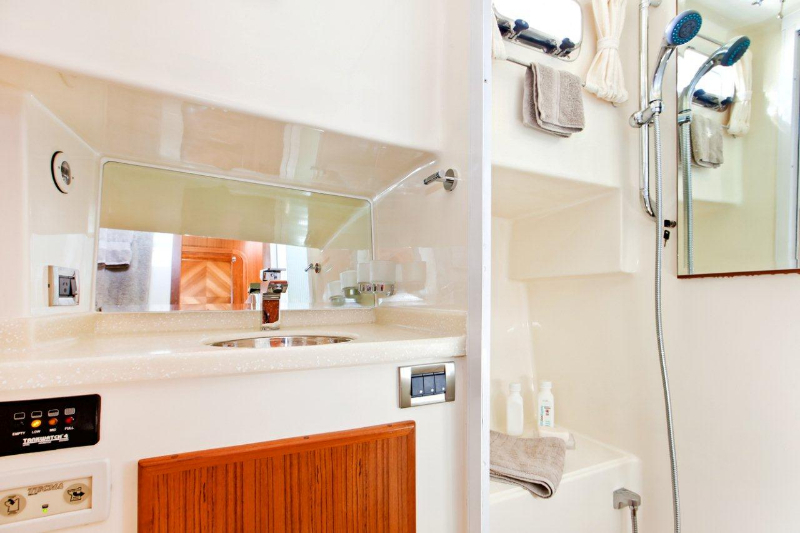 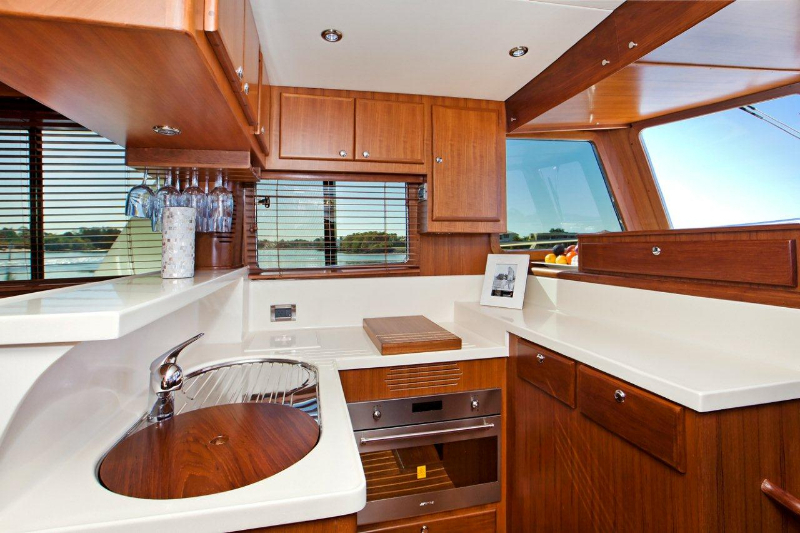 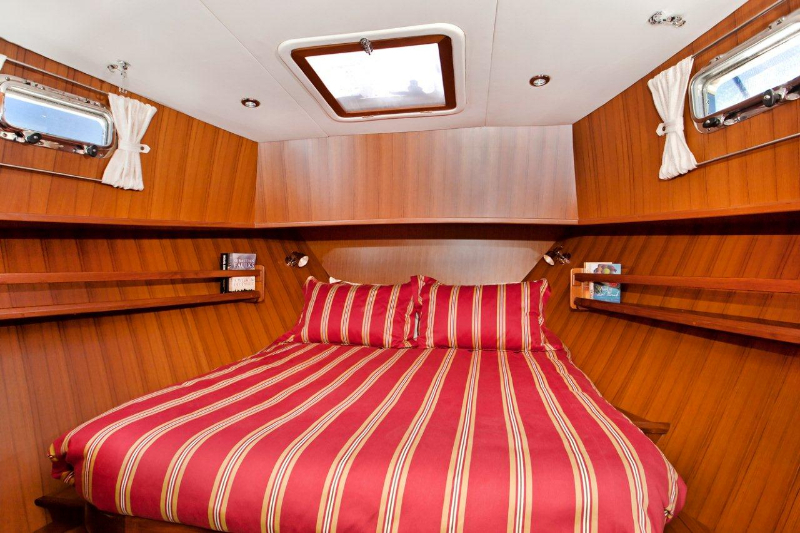 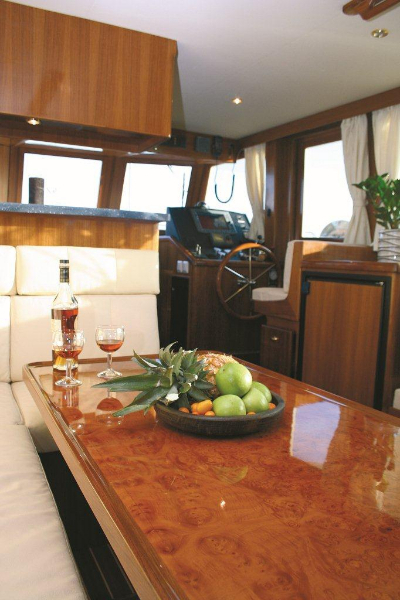 Fitted out with top-line appliances and the highest quality bespoke finishes such as hand-made teak flooring throughout, the Explorer 43 offers the perfect combination of luxury and practicality. 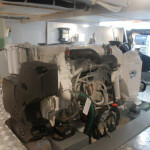 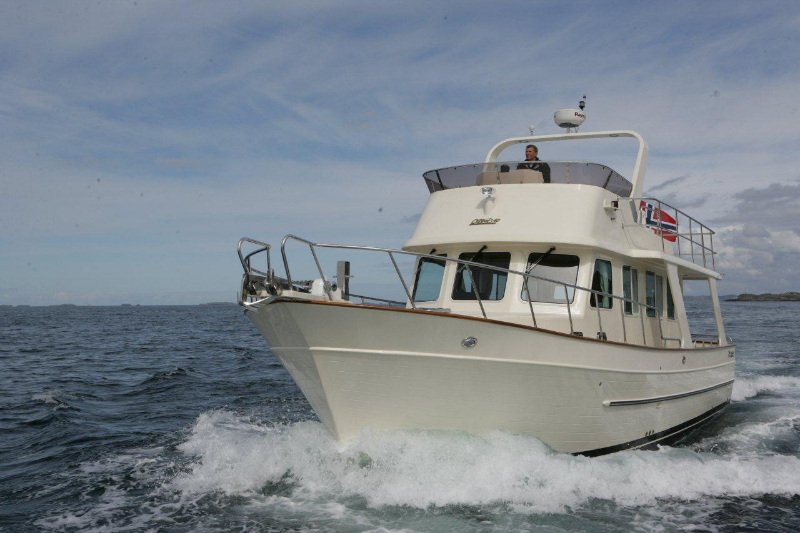 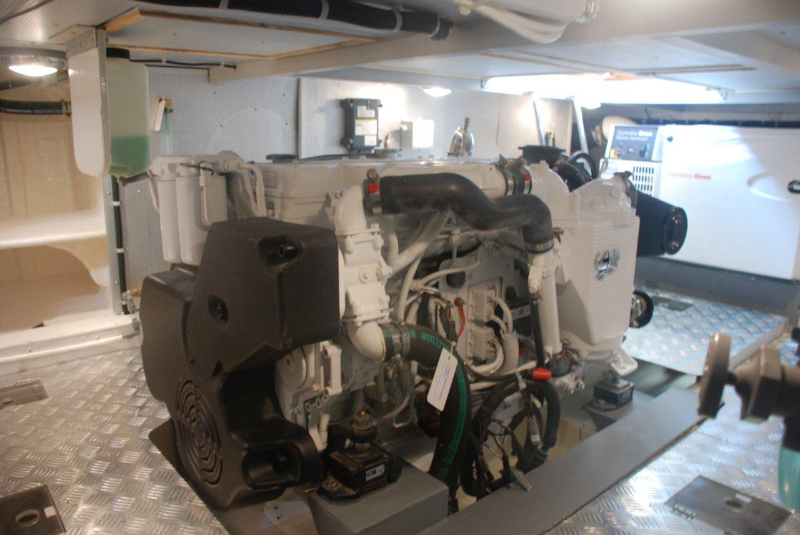 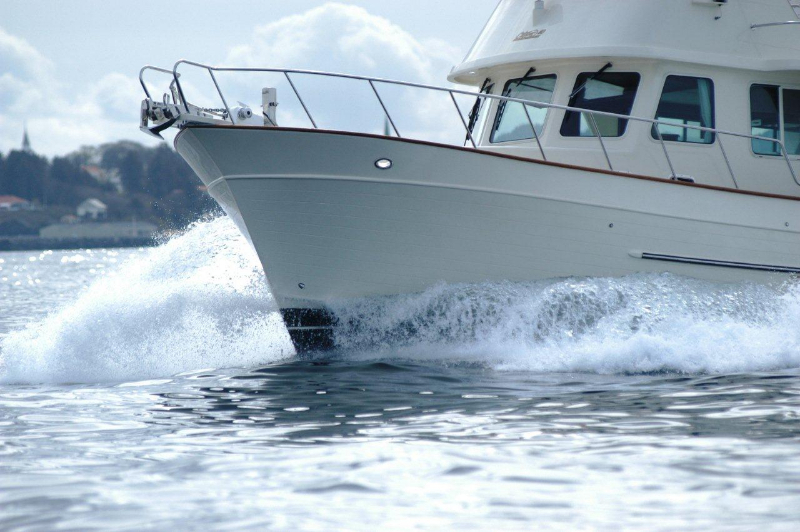 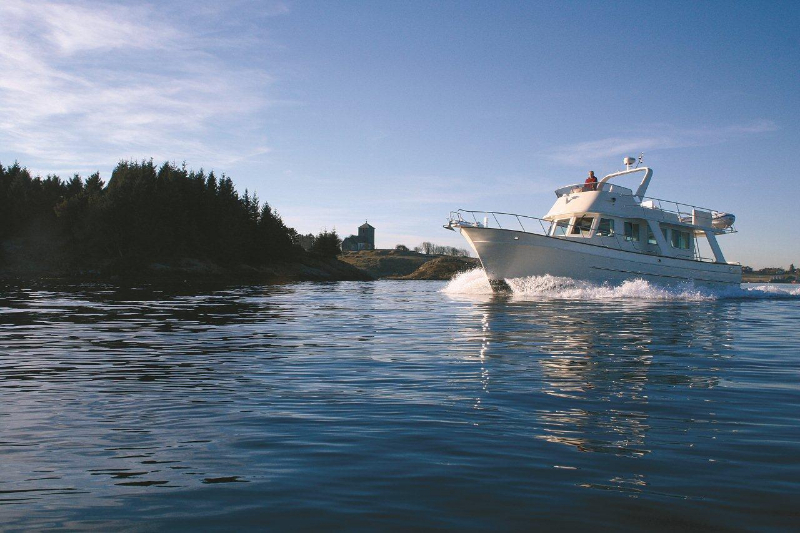 A single turbo-diesel engine provides the power for extended coastal cruising, the economy to cover long distances, easy maintenance and excellent manoeuvrability. 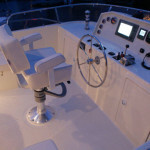 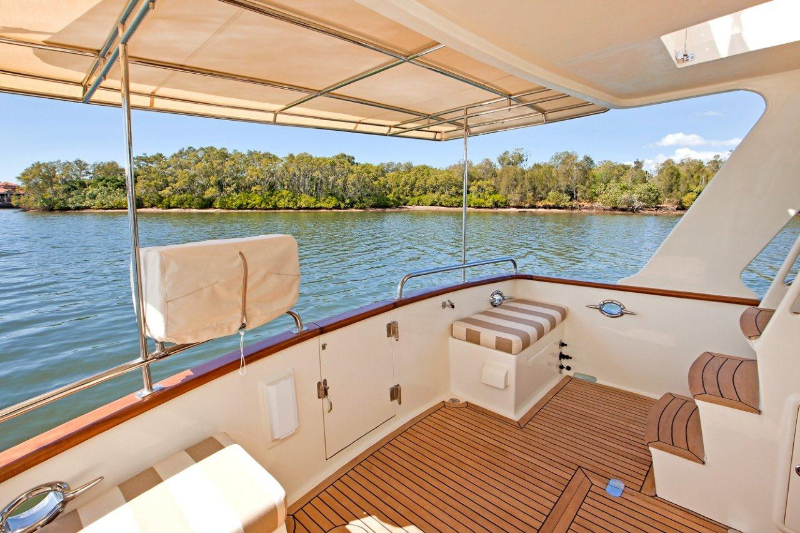 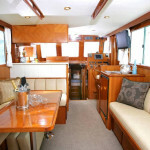 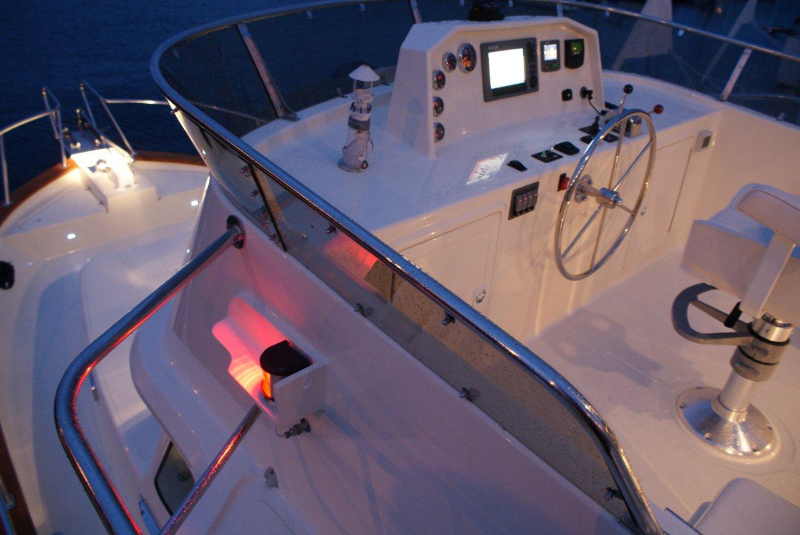 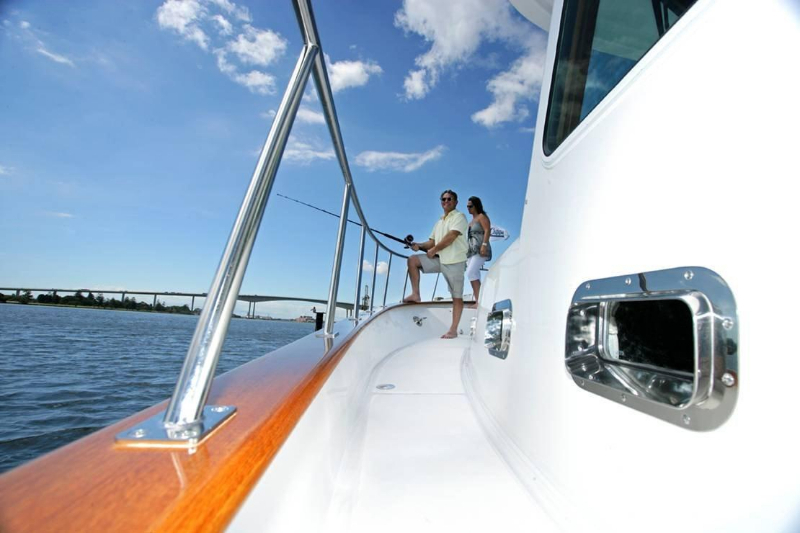 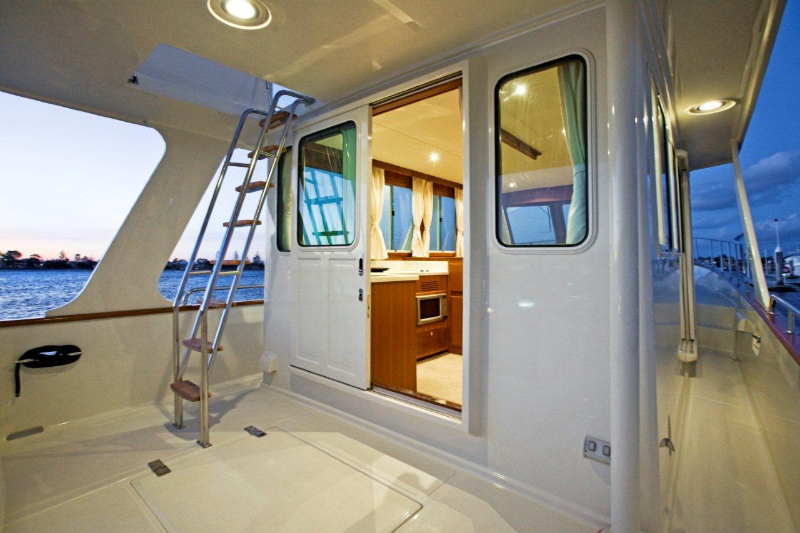 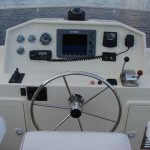 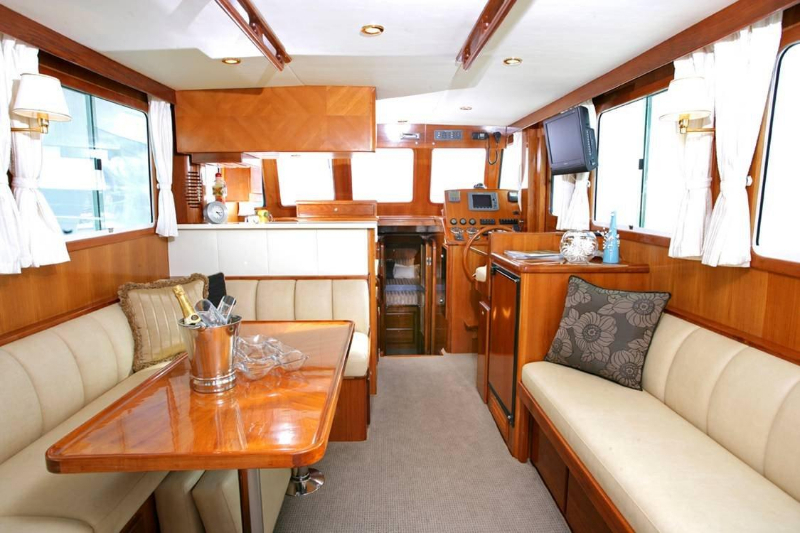 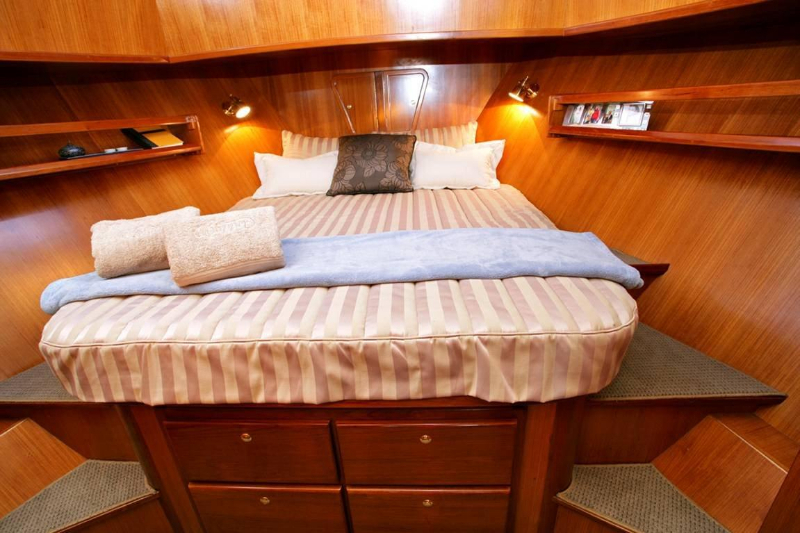 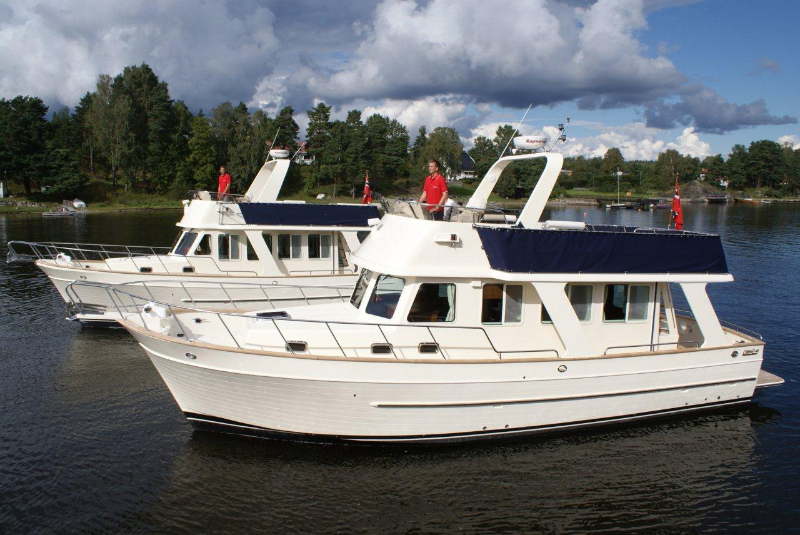 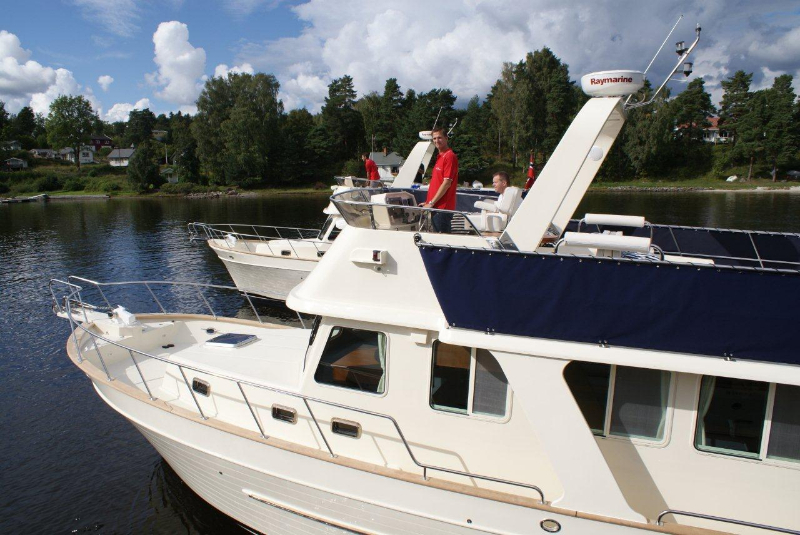 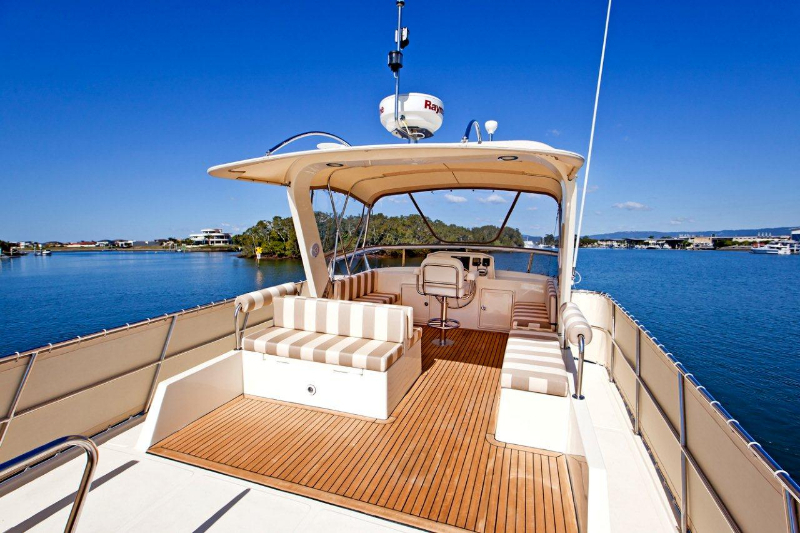 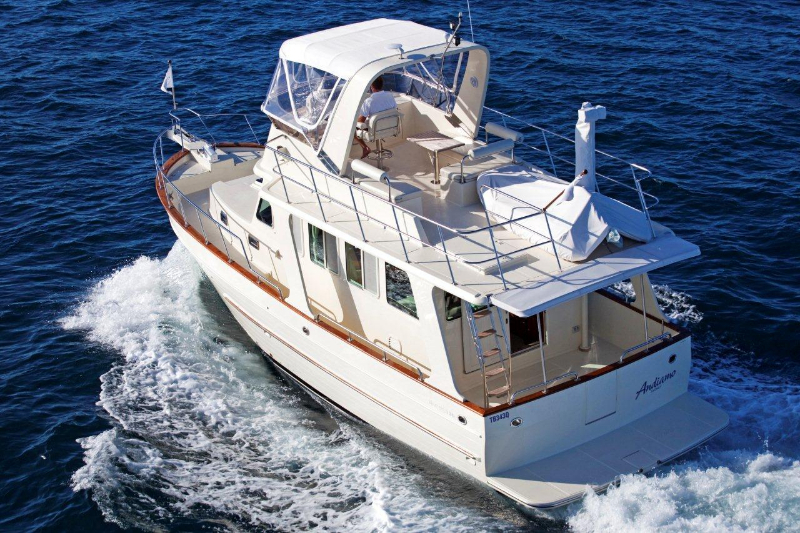 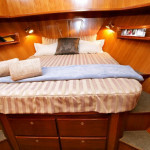 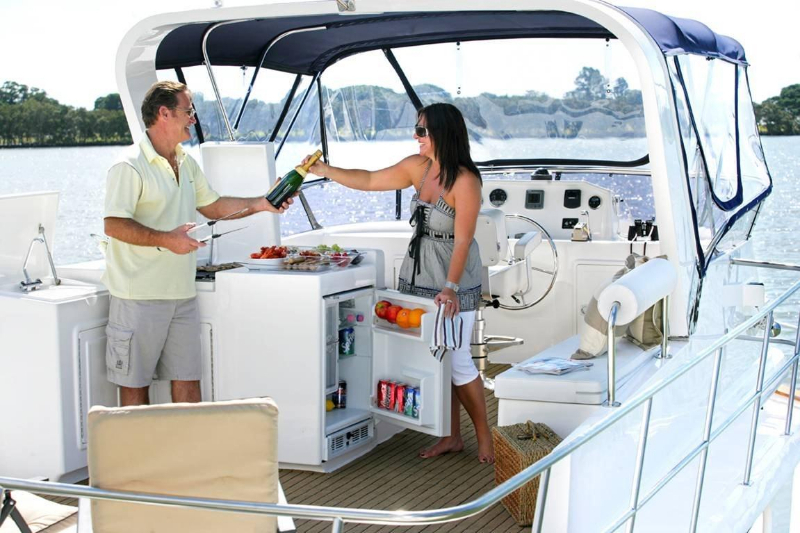 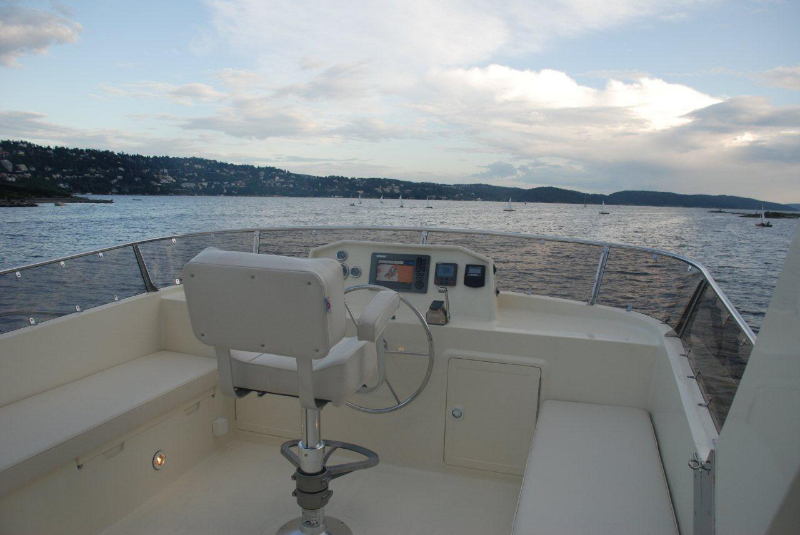 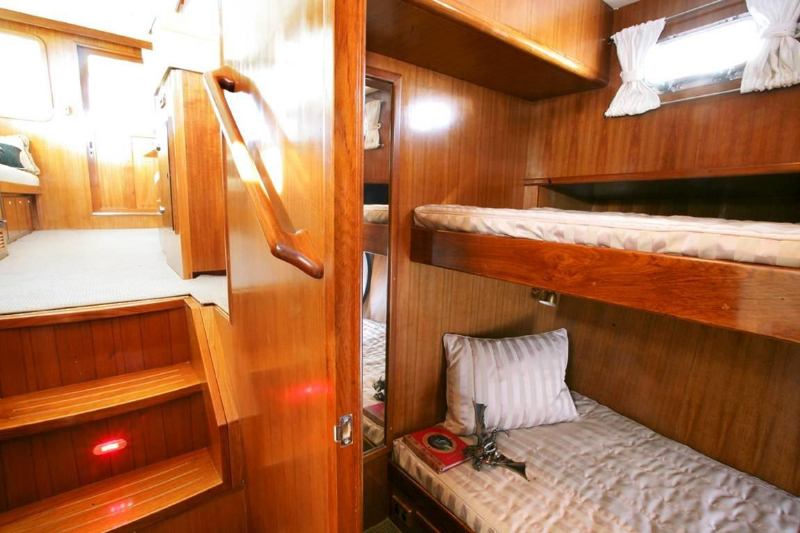 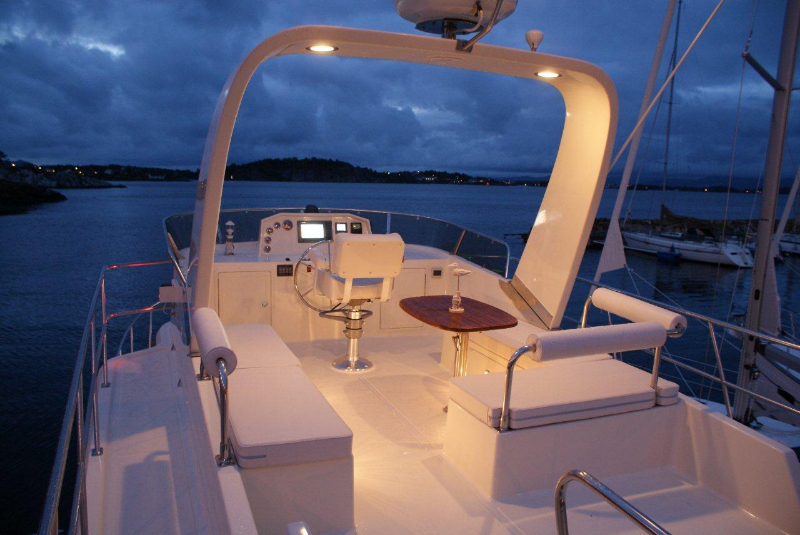 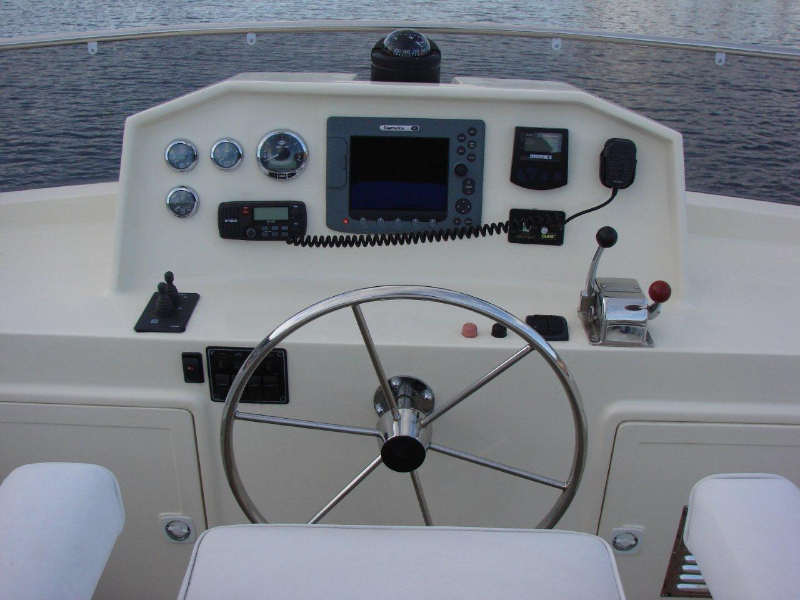 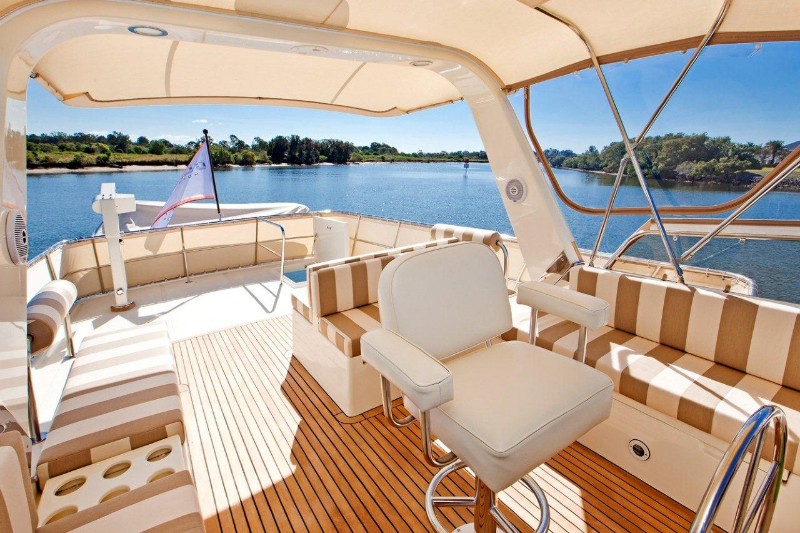 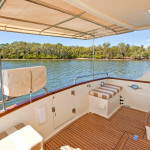 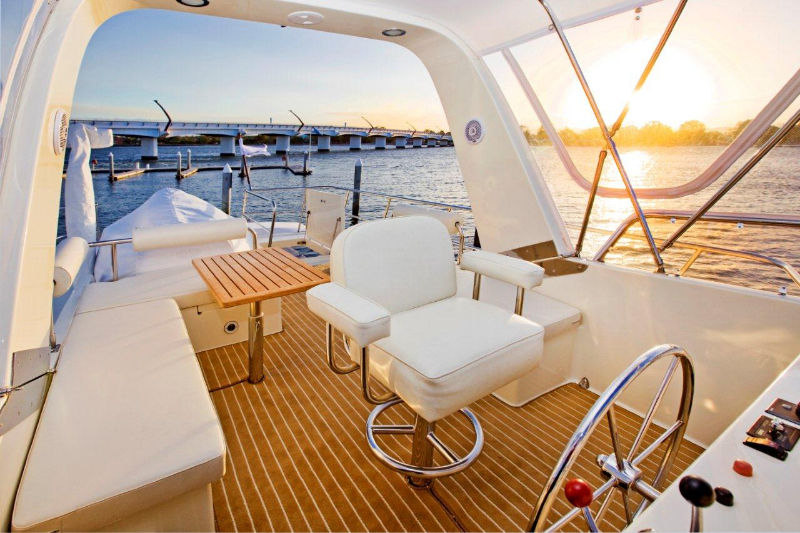 Combined with plenty of space for entertaining and relaxing inside and out, this is an ideal cruiser for couple or small families.